Who’s in 1st in the 3rd? The New York Times’ “live” poll of Kansas 3rd Congressional District shows incumbent Republican Kevin Yoder possibly trailing Democrat and lawyer Sharice Davids by eight points. The sample is relatively small -- fewer than 500 respondents. 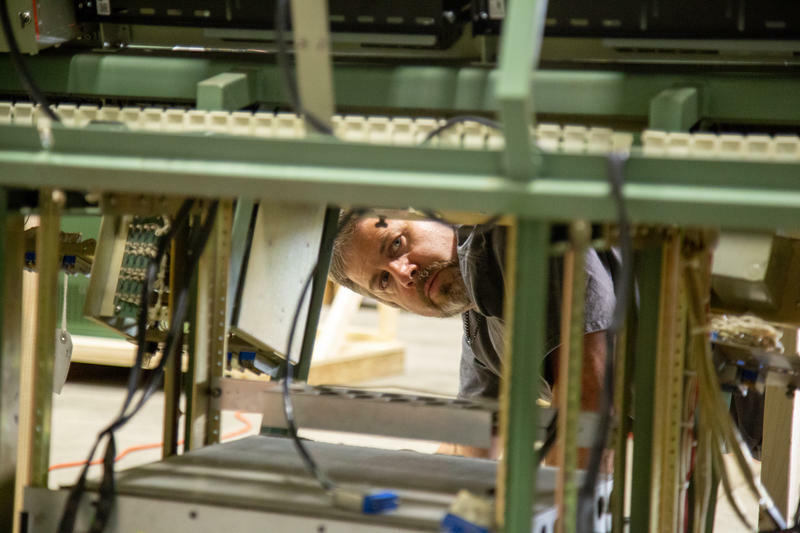 Employees from the Cosmosphere space museum in Hutchinson are helping to recreate one of the biggest moments in our nation’s space history: the mission control room used during the first moon landing. Segment 1: Comedic play at The Unicorn invites serious conversations on gender identity. The comedy Hir revolves around the story of a transitioning teen and their dysfunctional family. Find out how one performer connects with their role on a personal level. The production of 'Hir' runs at The Unicorn Theater through June 24. For ticketing and information, visit UnicornTheatre.org. Missouri S&T senior Dajae Williams is helping other students learn a complex math equation through rap. As the country prepared for the first total solar eclipse over the continental United States in decades, the Up To Date crew headed into the path of totality for a live broadcast from Parkville, Missouri, and the campus of Park University. 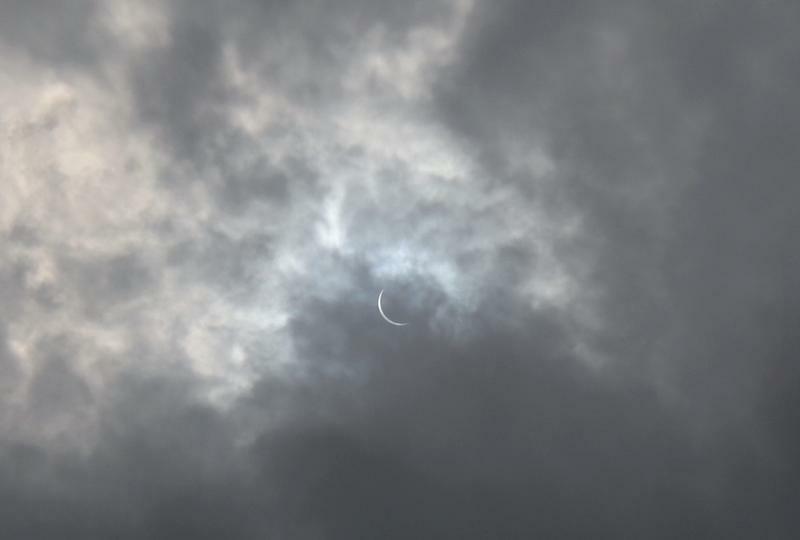 We found out why scientists, students and historians were excited about the celestial event. As a kid, Ed Dwight never dreamed he might one day go to the moon, but he did fantasize about escaping life in Kansas. And it was that idea of escape that was so powerful for a young black man in the 50s. 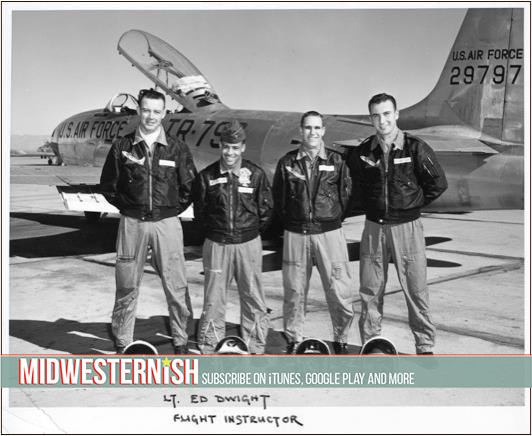 When he was 4 years old, Ed Dwight built an airplane out of orange crates from Safeway in the backyard of his house in Kansas City, Kansas. But while growing up in a segregated Kansas City in the 1930s and 1940s, he never dreamed that he could be an airplane pilot. And he certainly didn't think he'd be the first African-American to train as an astronaut for NASA. But then, a local newspaper changed the course of his life. 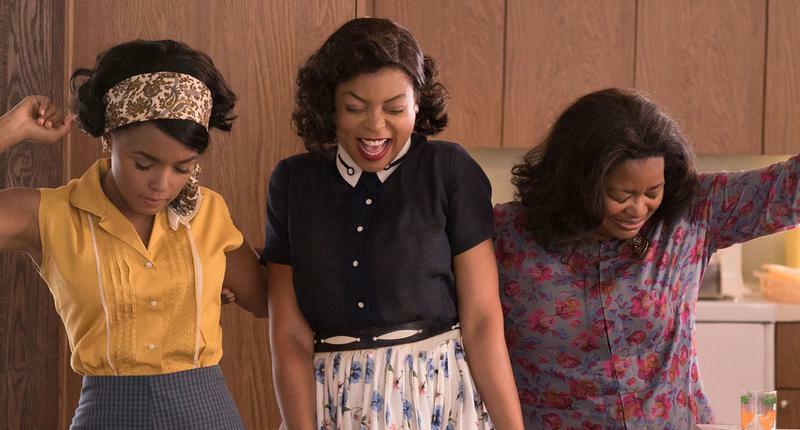 John F. Kennedy had a dream of sending a white man, a black man and an Asian to the moon. 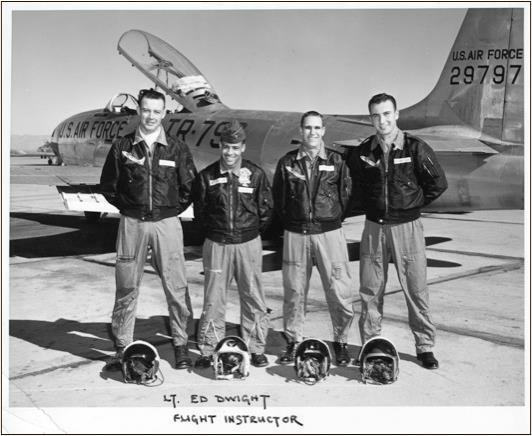 Ed Dwight, a KCK native, came close to being the black man on that mission. Inspired by the upcoming film, Hidden Figures, we hear his story. Plus, a chat with a molecular biologist and our film critics. 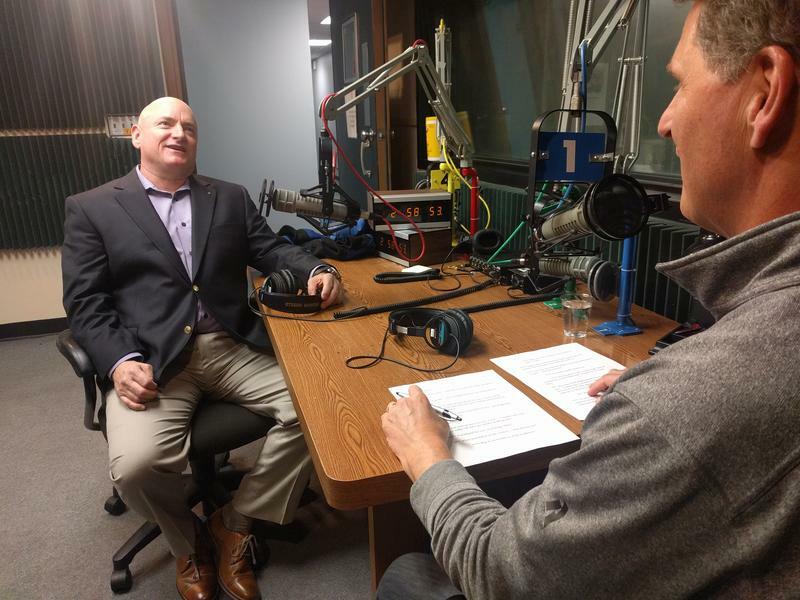 Having returned in March from 340 consecutive days aboard the International Space Station, astronaut Scott Kelly reflects on the mission, the science, and the unconventional life he carried out there. Then, Victor Wishna contemplates uncertainty and sports fandom in times of turmoil. The biggest new thing at KU's Spencer Museum of Art isn't a thing at all – it's natural light. The museum recently reopened after undergoing a structural overhaul, bringing bigger windows, and more of them. How do local renovations, like this one, reflect changing trends in museum architecture? And how do they impact the way we think about art? A Kansas Citian with a lifelong love for the night sky took up astrophotography when he realized that some of his favorite images of space were captured here on earth, with no more than a telescope for technological support. 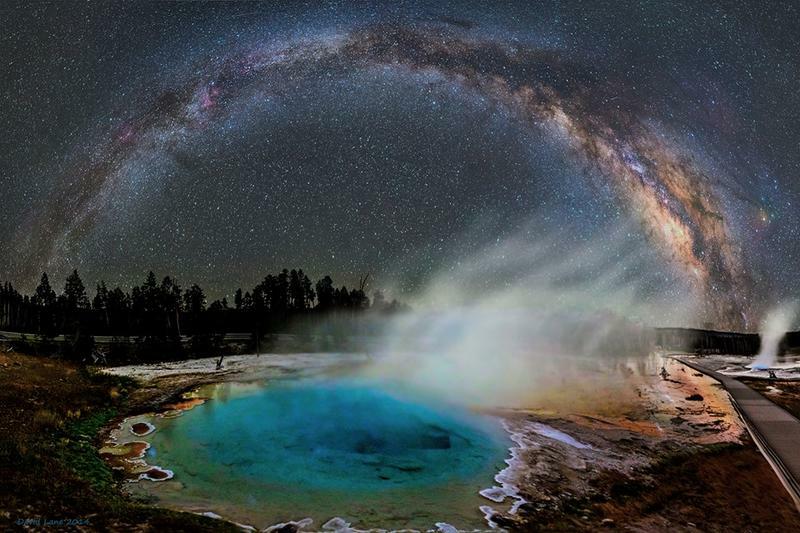 Now his photographs are routinely recognized by such organizations as NASA, The Huffington Post and TIME Magazine. It is an understatement to say that the Apollo 13 mission to the moon did not go as expected. We talk with the mission's flight director about the mindset and strategies employed by Mission Control as they guided the crew back home. Gene Kranz​ is a retired NASA Flight Director. He guided the Apollo 13 crew home to safety. 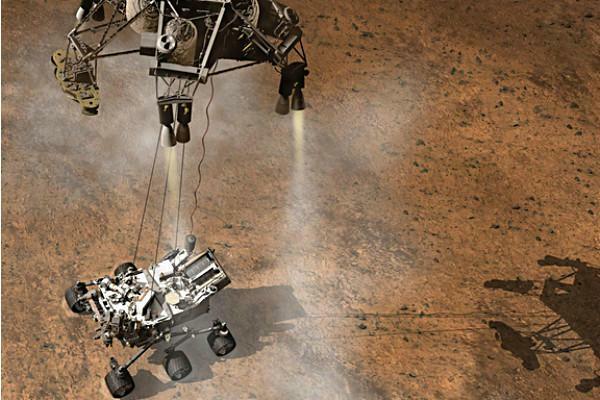 Once the sole property of science fiction and our imaginations, the technologies coming out of current space programs at NASA are a case of life imitating art. Learn the latest projects underway as we prepare to travel to Mars and which space designs are finding practical uses here on the third planet from the sun. At the same time people were taking to the streets and marching for civil rights in the 1960s, a few men were fighting to end racism simply by going to work — for NASA. On this edition of Up To Date, we learn about the contributions of the first African-Americans to the space program and to the struggle for civil equality. While Apple, Samsung, and their attorneys are focusing on a patent infringement lawsuit, consumers are wondering how such legal wrangling benefits them: What's my new iPhone going to look like!? After 148 million miles and 365 days in orbit, space shuttle Discovery has completed its final mission. 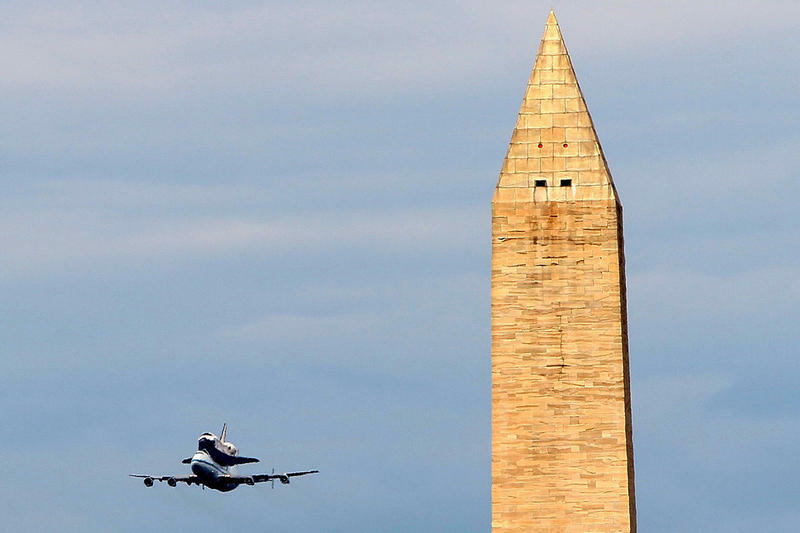 This morning it traveled atop a jumbo jet from the Kennedy Space Center in Florida to the Smithsonian National Air & Space Museum's Steven F. Udvar-Hazy Center in the Northern Virginian suburbs of Washington, D.C., landing at its new home just after 11 a.m. ET. 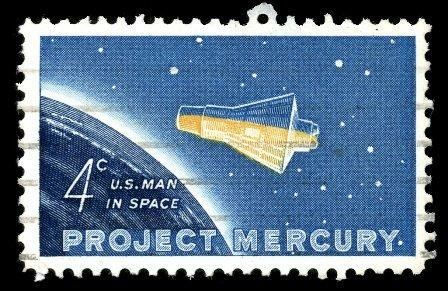 50 years ago, Alan Shepard became the first American in space, making a brief suborbital mission that marked the first manned launch of Project Mercury.